Have you been wondering where your website rankings and traffic went? It seems like every time you turn around some new guru has the latest quick fix for your traffic woes. Why? Because everyone wants the cheapest marketing possible. 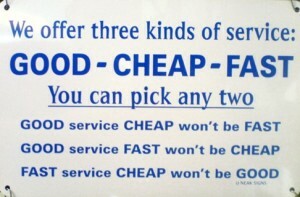 The problem is, like this sign reminds us: fast service cheap won’t be good. At least not for long term rankings on Google and the major search engines. The fact is many of the old “secret” strategies for generating leads and traffic simply do not work anymore. Changes in Google’s algorithms and today’s savvy internet users demand changes in the way that businesses market themselves. Spammy SEO tactics not only don’t work well, but they can also result in search engine penalties. 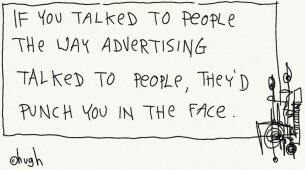 Intrusive marketing is out. People have become increasingly selective when it comes to giving their attention to businesses. They have become “banner blind” meaning that flashy ads and banners are largely ignored. Up to 25% of people use ad-blocking software and that number is increasing. Hubspot states that 80% of people ignore Google sponsored ads. They do not open direct mail, and they do not take phone calls from sales people. They resist emails and other copy that has a heavy sales pitch and they are no longer impressed with information just because it appears on the internet. 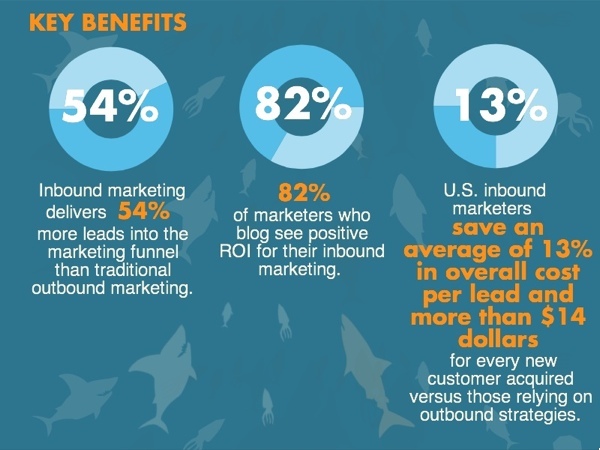 The answer to this change in user behavior is inbound marketing. If you are not familiar with the term inbound marketing, or are not currently practicing inbound strategies, you are missing out on a much more effective way to market your business. What are some basic inbound marketing techniques? A company website is great, but if you want to create engaged traffic, grow an email list and bring attention to your brand, an active blog is a must-have. According to an article by Social Media B2B, businesses who blog generate 67% more leads than those who don’t. Blogging gives visitors a reason to come back to your site. Fresh content keeps the search engines happy, making your site more visible. Quality content that is informative and well-presented is likely to be read and shared. Your blog is a very powerful marketing tool. In order to “do” social media right, you have to be active, you have to be social. Avoid overt sales pitches. People don’t visit social media sites to be sold to. Of course it is okay to talk about your latest products or services, but do so in a conversational and engaging manner. 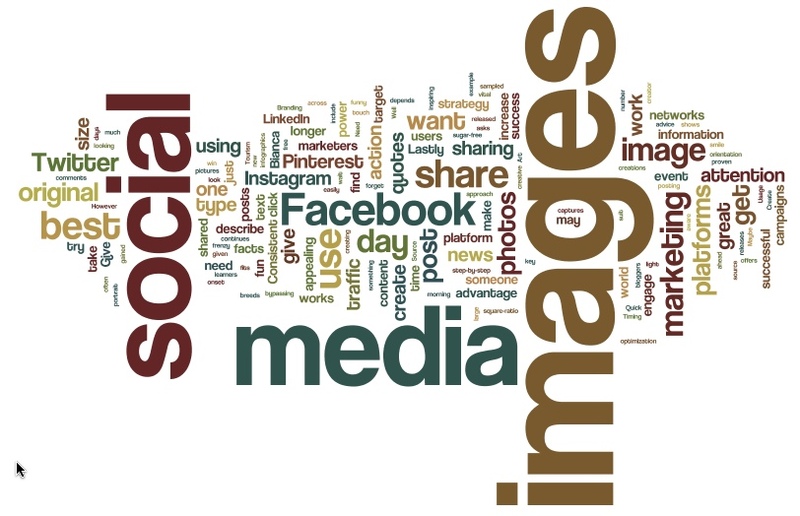 Social media is your chance to establish your brand, allow people to get to know you and show some personality. It is also a valuable channel for customer feedback. If you pay attention, if you are willing to engage and be accessible, social media can do wonders for your business. Content marketing consists of creating blog posts, ebooks, newsletters, infographics, videos, white papers and more. This content is informative, entertaining and given freely. A good content marketing campaign uses several mediums to create content that is eye-catching and delivers timely and useful information. Infographics is a good example. Once you create your content you distribute and promote it on social media, email marketing and your blog. You may have noticed a serious drop in traffic over the last couple years. If so, it is time to revamp your strategy. SEO tactics that revolve around forced link building and low quality article writing are no longer effective. There was a time when this strategy could get tons of traffic, but no more. If you are looking to get traffic to your site, a professional inbound marketing campaign is the answer. SEO is still important, it just has to focus on quality content, keyword optimization and natural links. Google has made it quite clear that artificial link building tactics such as buying links, trading links, submitting articles to directories for the sole purpose of gaining links and even guest posting can result in penalties. This means that sites have to be careful how they proceed with getting links. It comes back to using content marketing and inbound marketing to get traffic, links and shares naturally. Good content is more likely to be linked to and shared, and when that happens, your rank will improve and you will gain authority and audience.